Discussion in 'Movies, TV and Music' started by That Phat Hat, Mar 16, 2011. Real shocker here in the UK. He was quite a big name in music. 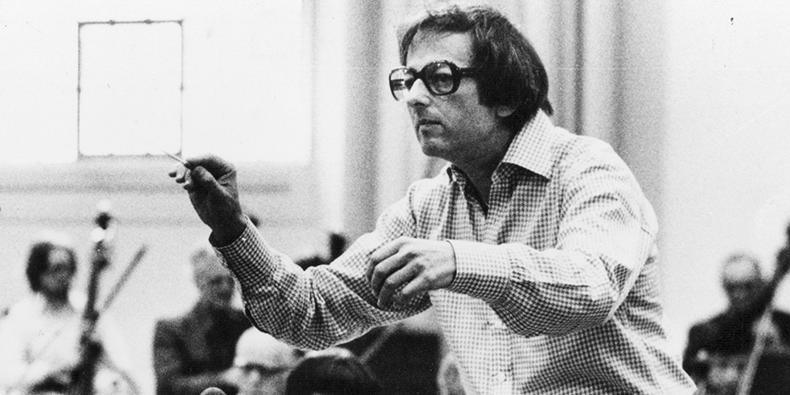 Oscar-winning film composer and symphony orchestra conductor Andre Previn died Thursday at his home in Manhattan. He was 89. The former enfant terrible of motion picture scoring and accomplished jazz pianist was honored with four Academy Awards. He won the first two, for best scoring of a musical picture (a category that has since been retired), for “Gigi” and “Porgy & Bess” in 1958 and 1959, respectively, while still in his 20s. He then won two for best adaptation or treatment (another retired sub-category) in 1963 and 1964 for “Irma la Douce” and “My Fair Lady,” respectively. He later abandoned films to conduct such esteemed orchestras as the London Symphony Orchestra and the Los Angeles Philharmonic. In 1969 he wrote the score for the Broadway tuner “Coco” (Alan Jay Lerner wrote the lyrics), based on the life of designer Coco Chanel; it won the Tony for best musical. Bootsy Collins and Dr. Wankler repped this. What did the likes of Gallagher and Weller to to Blunt? And why is Blunt tagging them in his twitter tribute? Everywhere and Nowhere.....I'm the wind, baby. Hal Blaine, 'Greatest Drummer Ever', dies at 90.
unclesox, taosjohn and song219 repped this. unclesox and Dr. Wankler repped this. John Kilzer dies at 62. So sad. He still played around town, in addition to his duties at St. John's United Methodist Church where he served as an associate pastor for recovery ministries. 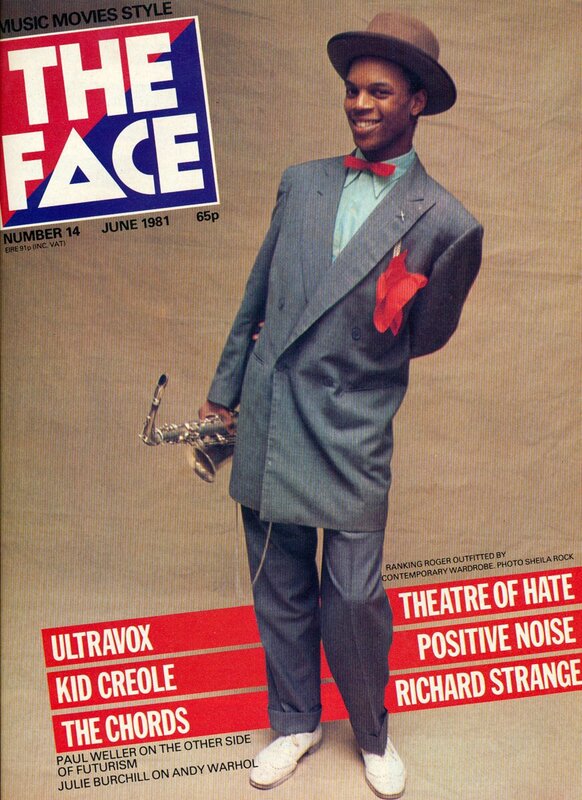 Moishe and InTheSun repped this. The image doesn't work for me. The conspiracies are flying around his death. Hall of Famer and Green Bay Packers legend Forrest Gregg passed away today at the age of 85. Auriaprottu, unclesox and Len repped this. I missed this one. Died in Feb.
Dr. Wankler and unclesox repped this. A sort of poor-man's Ralph Nader. I used to love watching his show back when it was called "Consumer Buyline". His 'commercial challenges' were always intriguing and entertaining. Learned a lot from him. He always warned to "read those labels carefully". I can't believe it as I was just thinking about her today!